Hahahahaha!!! Your profile picture terrified me, and the whole "lives under your bed" thing is awesome! 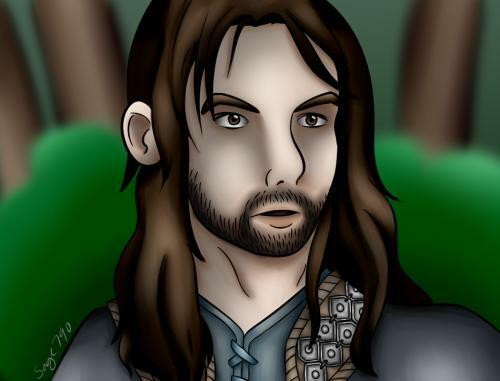 This is Kili. From The Hobbit. He wasn't that interesting in the book, but he was one of my fave dwarves from the movie. Sage790 updated her profile information.